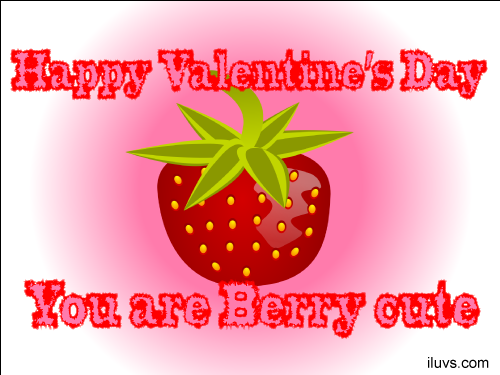 I Luvs Ecards » Love is free quotes and love cards! Love is free quotes and love cards! 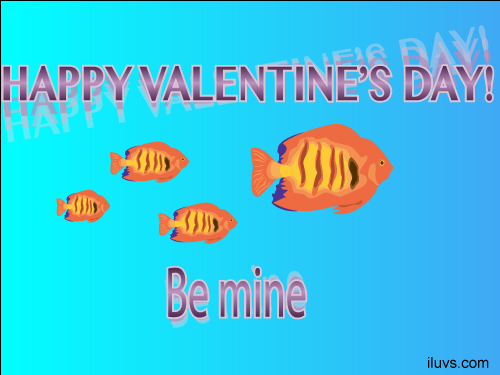 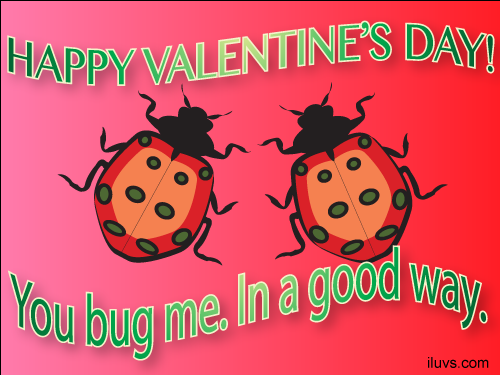 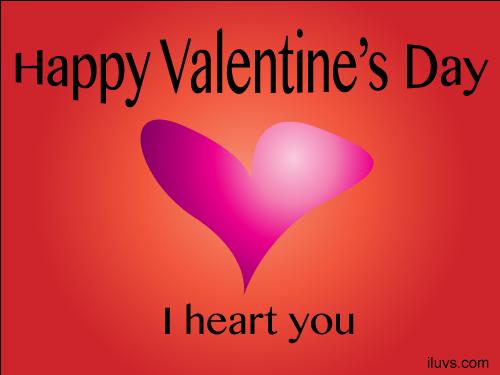 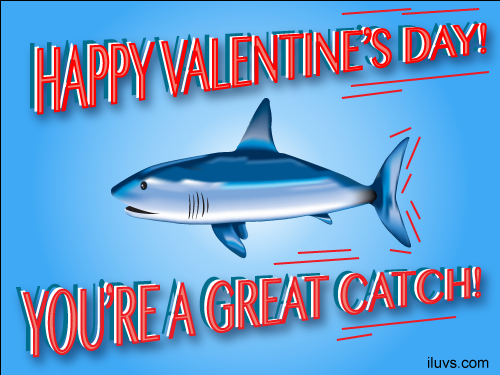 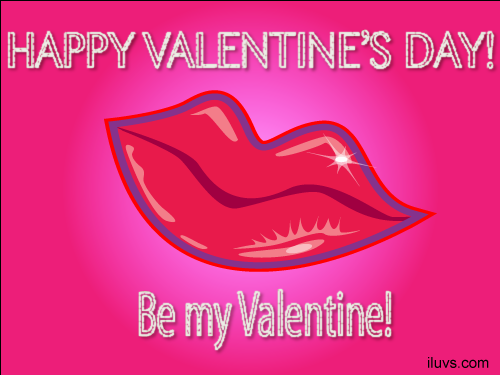 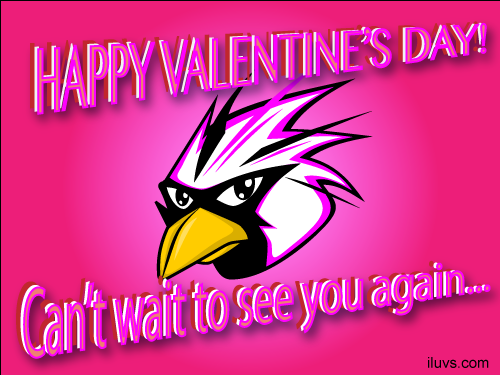 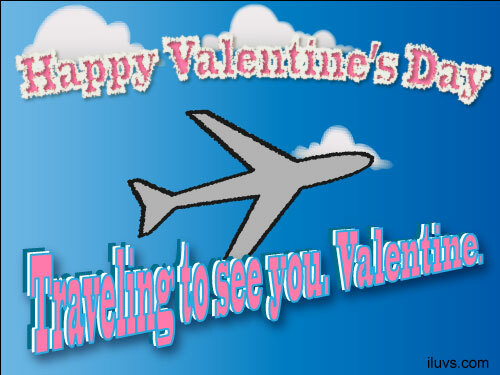 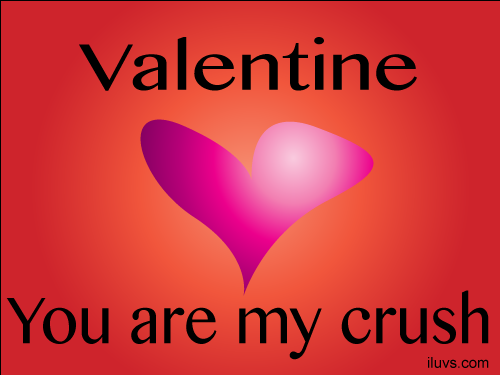 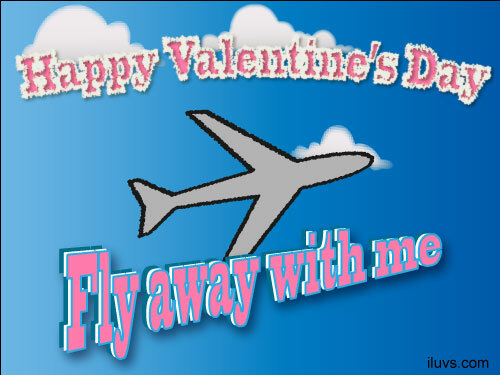 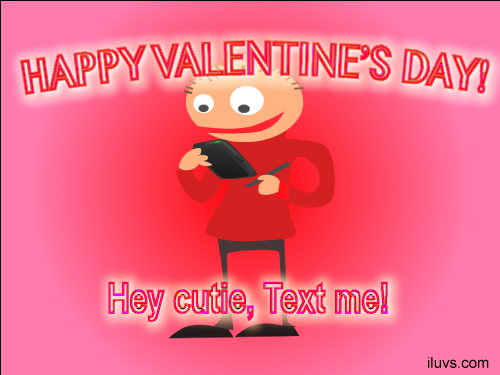 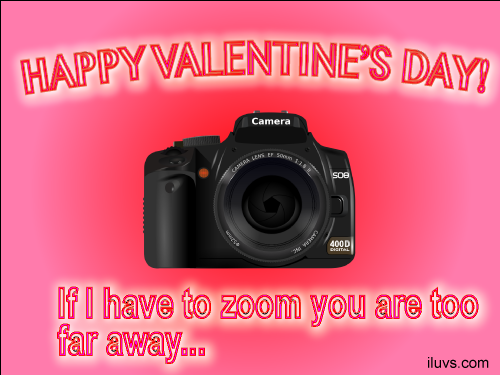 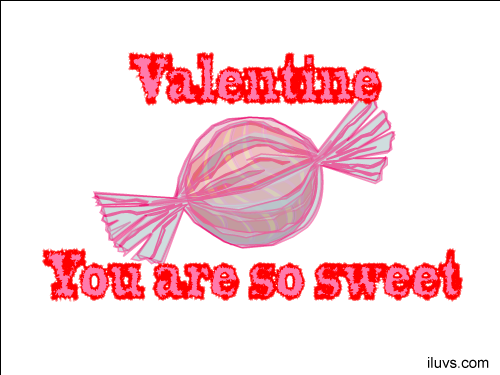 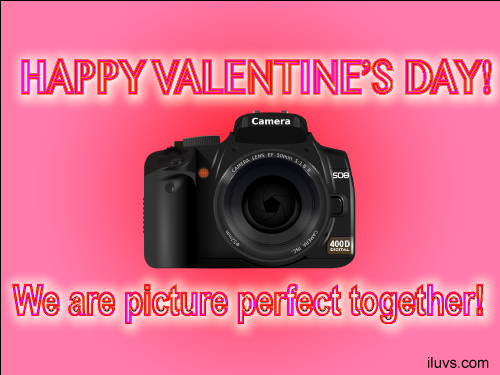 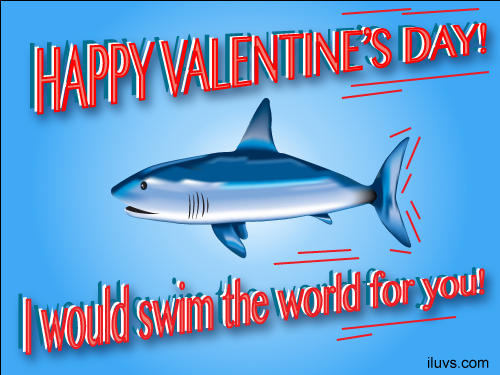 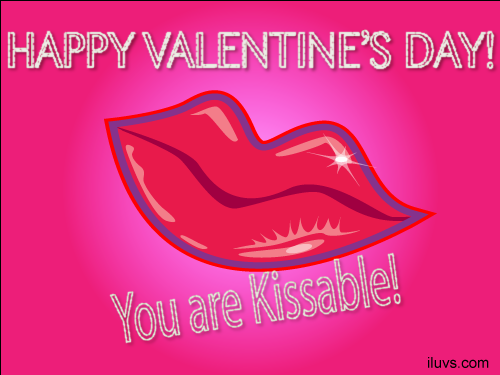 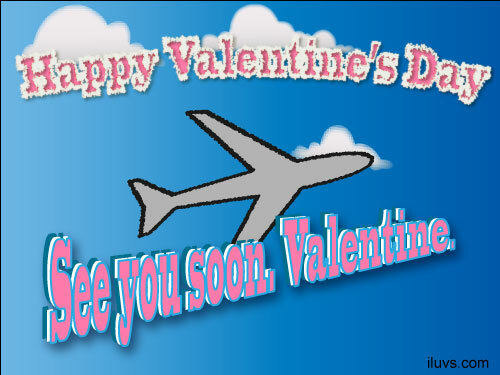 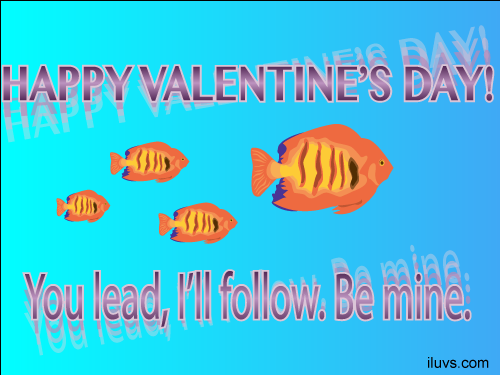 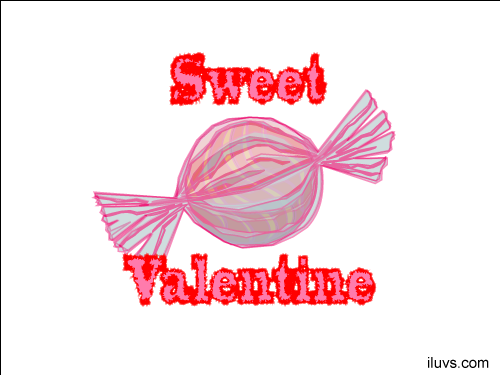 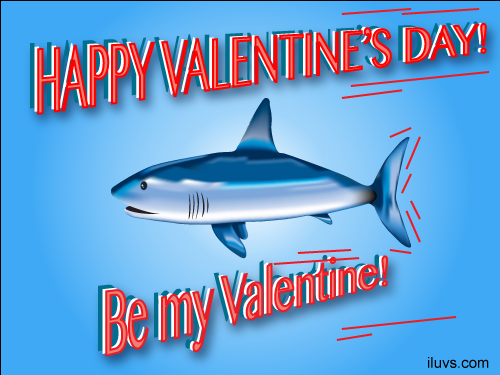 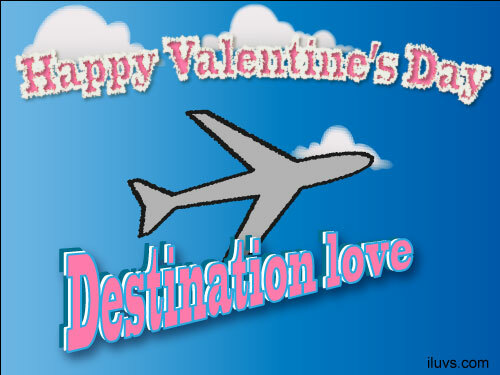 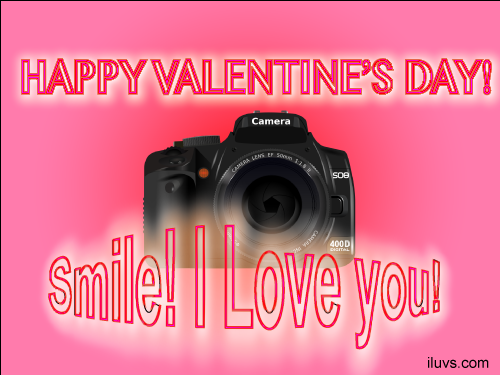 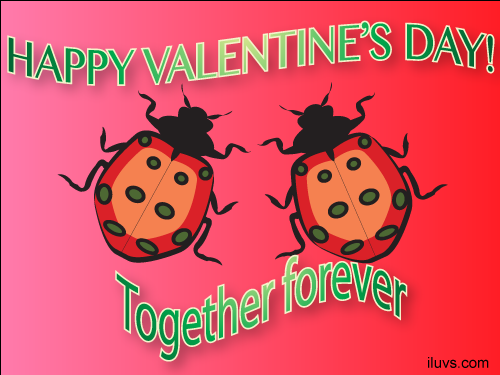 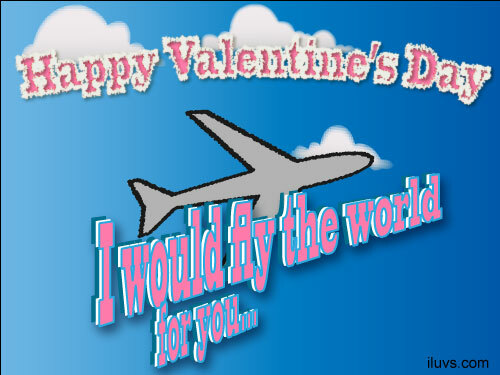 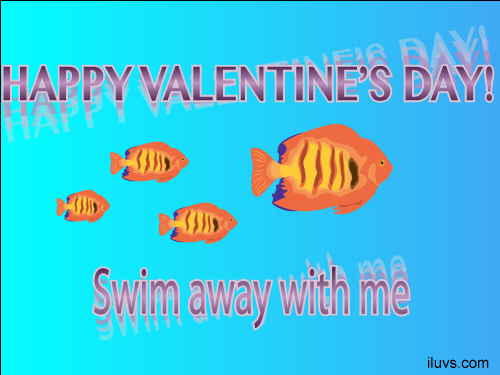 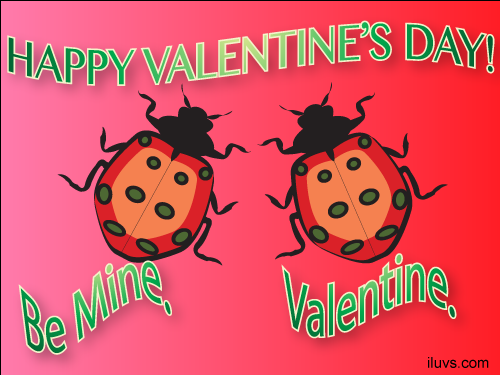 See All Free Valentine Ecards Here! 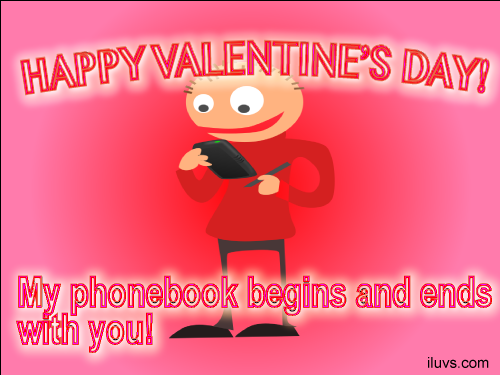 Click here to go back to the greetingcards overview. 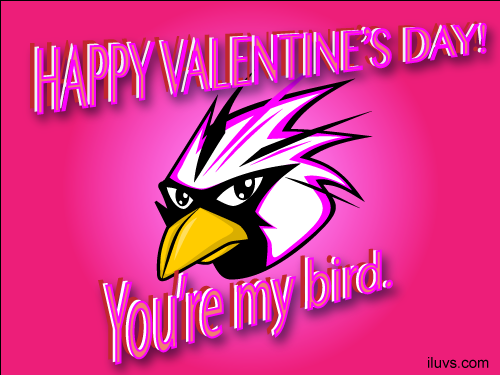 Send a Free Valentine Ecards Here! 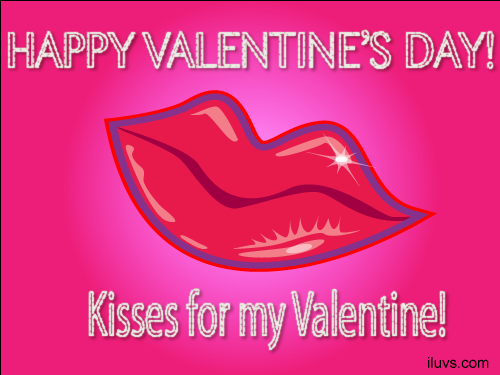 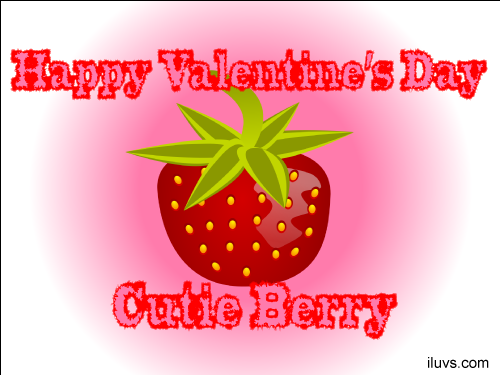 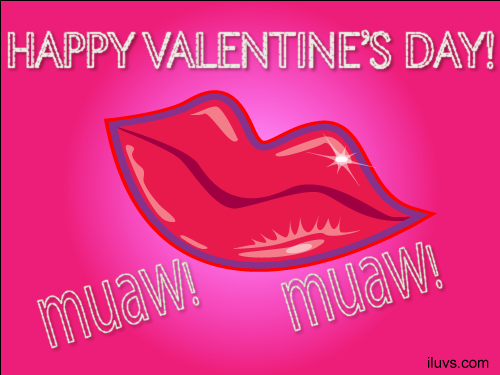 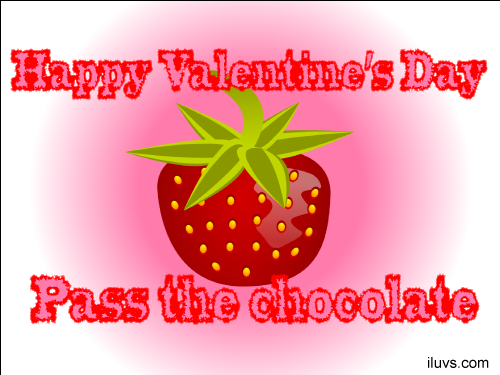 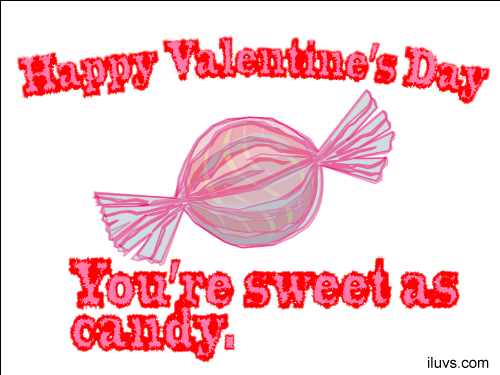 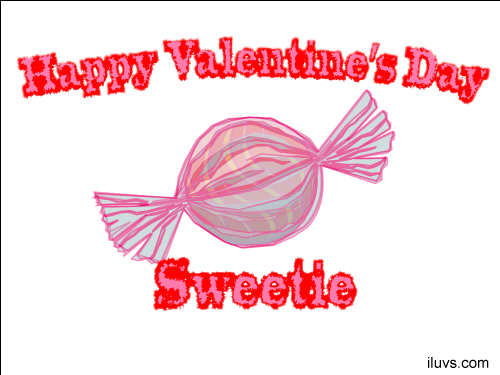 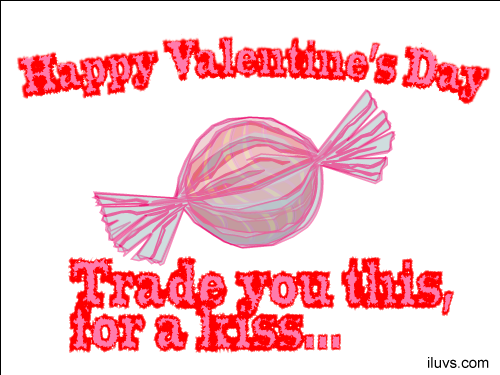 Free Valentine Ecards to Luvs! 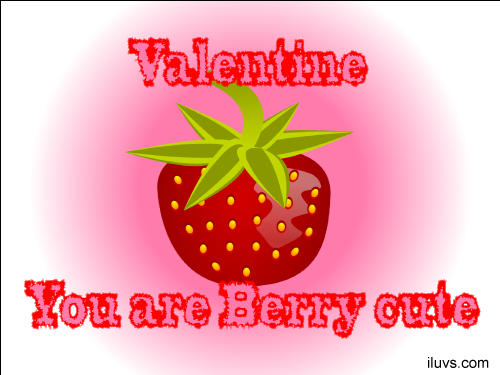 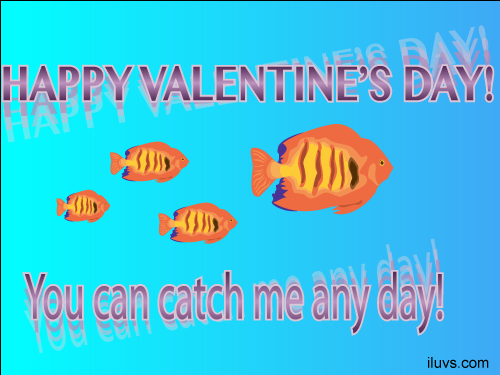 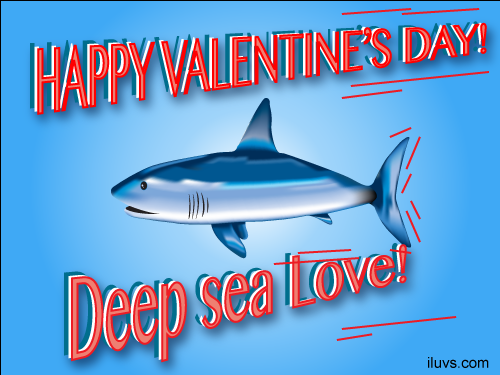 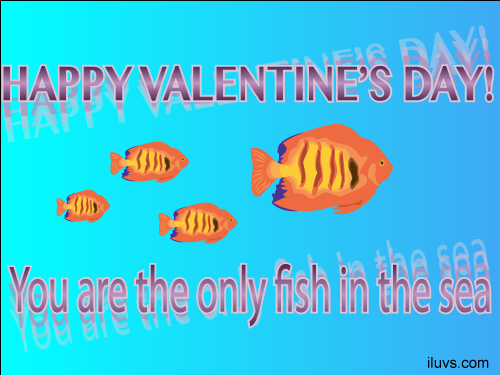 Send a Free Valentine Ecard to your loved one! 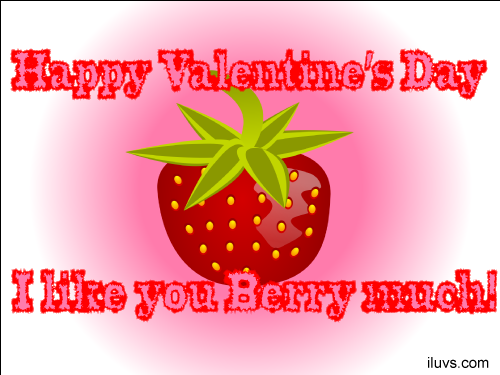 Nice selection with fun, romantic, and clever quotes for Februrary 14! 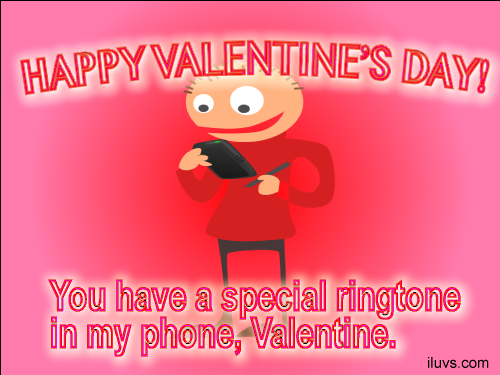 All ecards are free for you to send!